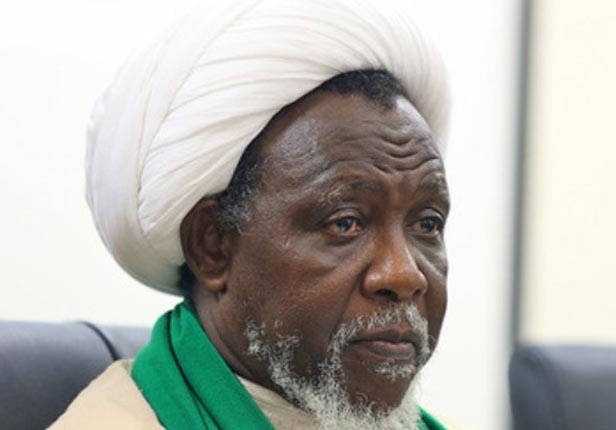 In approximately six weeks, Sheikh Ibrahim El-Zakzaky, the illegally detained leader of the Islamic Movement in Nigeria (IMN) would have spent exactly two years in confinement at an undisclosed location in Abuja, courtesy of the Department of State Services (DSS). Sheikh El-Zakzaky was arrested after a confrontation between the Nigerian Army and the IMN during one of its procession in Zaria, Kaduna state on December 12, 2015 which left one soldier and three hundred and forty seven IMN members dead. These murdered IMN members were hurriedly buried in a mass grave and denied a proper Muslim burial. They were buried male and female, adult and children all in one grave under the supervision of the Kaduna state government. Despite the fact it was revealed that Sheikh El-Zakzaky was not part of the procession, his family home was raided by the army and he was arrested and taken to Abuja. Since that invasion, he has not been seen in public, and the government has not given any official statement confirming if he is still alive. The Federal government under the leadership of President Buhari has detained him illegally without charging him to court for any offense. In a judgment delivered on the 2nd of December, 2016 the Federal High Court in Abuja, declared the detention of Sheikh Ibrahim El-Zakzaky illegal and unconstitutional and ordered his release and that of his wife from the custody of the State Security Service within 45 days from the date of the judgment. More than one hundred days after, the federal government is yet to comply with that judgment, rather it keeps peddling lies that the Sheikh is being kept in a safe house in accordance with his wishes, an assertion that has been rebuffed by his lawyer Mr Femi Falana SAN in an open letter to President Muhammadu Buhari on the 26th of April 2017. This is just one of many cases in which the current administration has flagrantly disregarded court orders. It has also refused to obey the court order ordering the release of Col. Sambo Dasuki (Rtd) former NSA to President Goodluck Jonathan. A democracy that detains innocent people without offense and professes itself democratic is a farce. We just wanted to make sure everyone was aware of this.